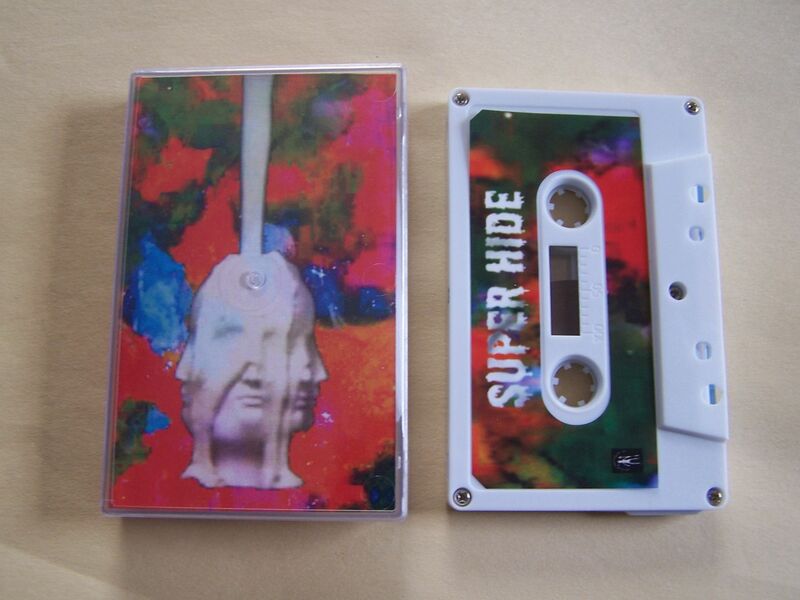 Raised by Gypsies ::: Cassette Review: Super Hide "Super Hide"
Cassette Review: Super Hide "Super Hide"
The more and more rock music I hear on cassette the happier it makes me. 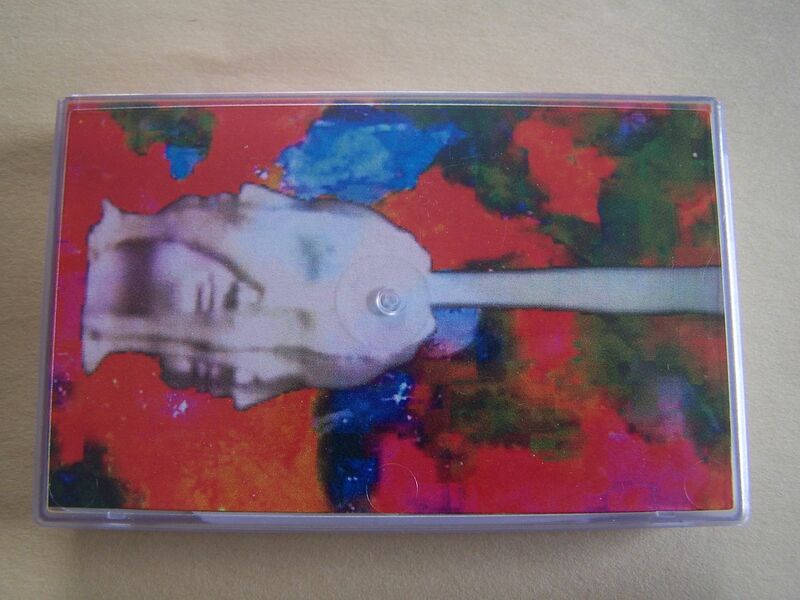 I feel like people assume that "cassette music" is either that synth-based new wave sound from the 1980's and early 1990's or simply the general genre of "noise" which has also embraced the medium. But too many people forget that people like me grew up on cassettes as records were fading away and the compact disc was not there yet. So what happened to all of those rock bands we heard growing up? 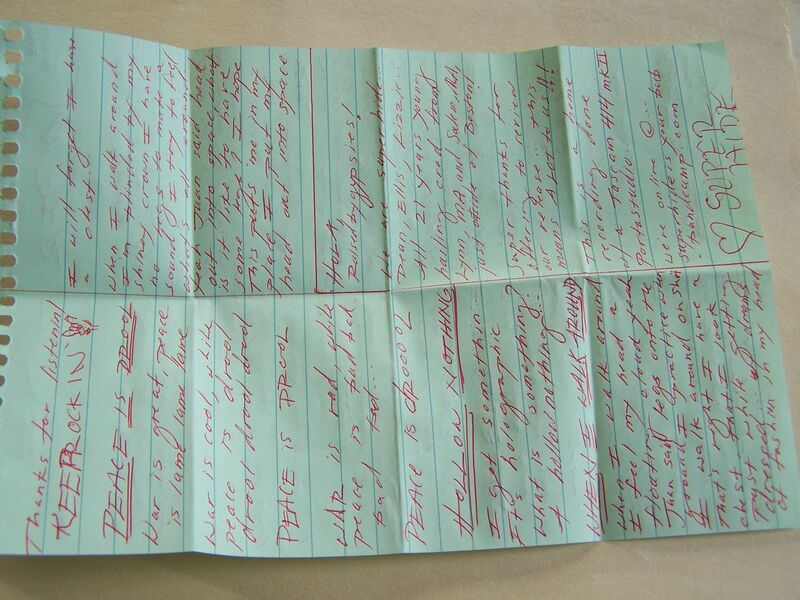 We had to hear them on cassette obviously. 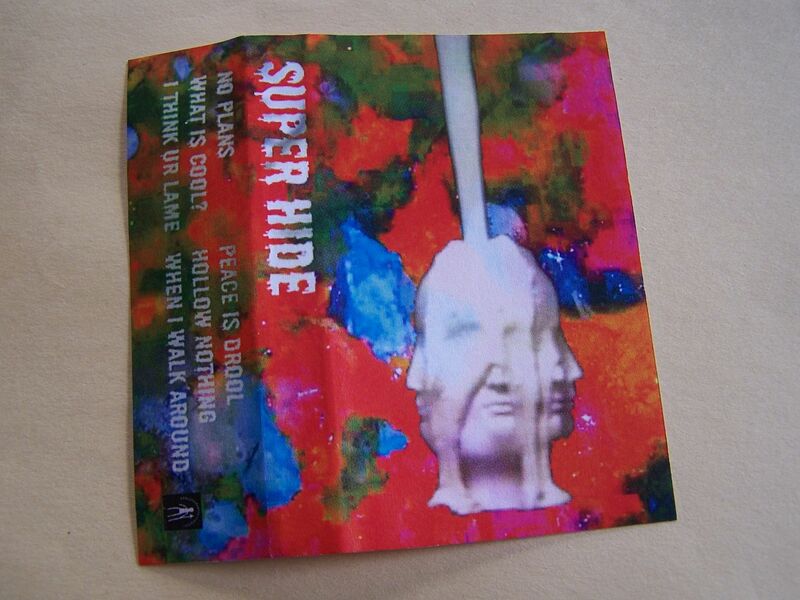 And a band like Super Hide, I believe, sounds even better on cassette than they would on vinyl. 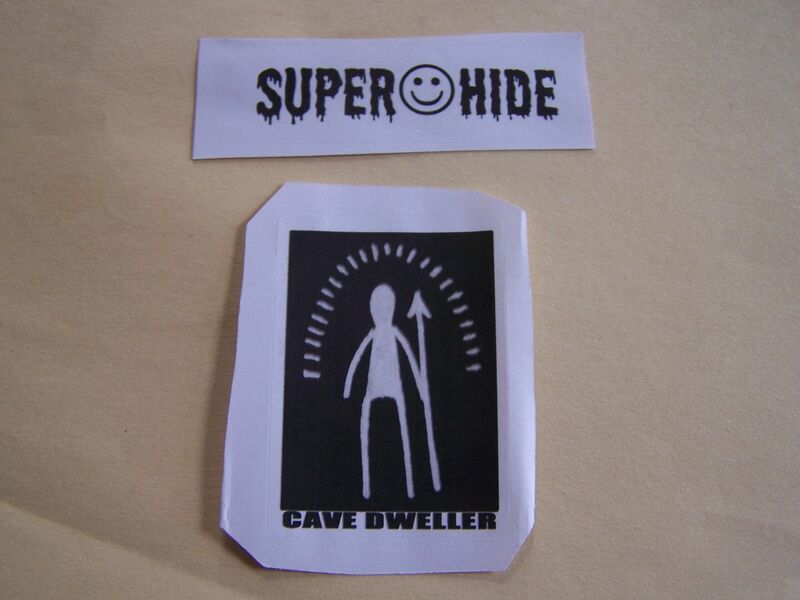 Super Hide is a fuzzy rock n roll band that combines two main forces to create their music. The first is that lo-fi sound of someone such as High Pop. There are some garage elements which bring out both Hunx and The Priests but for the most part whenever something of that sound is coming through I like to think of it as being the High Pop influence. 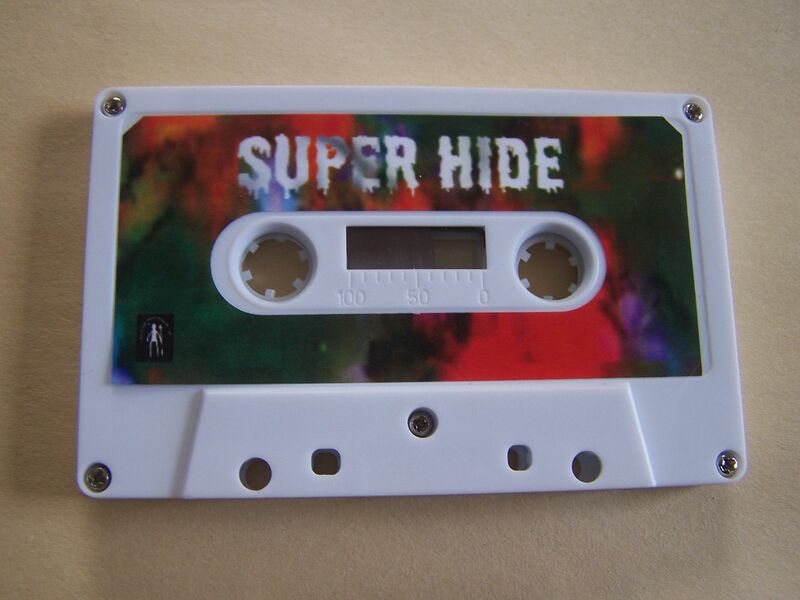 At the same time, Super Hide brings out something a bit heavier along the lines of Tora Tora Torrence and while they can be linked with High Pop in some ways, I'm not sure that these two bands have ever crossed paths in quite this manner. The vocals also can resemble Dylan at tmes while there is a small element of The White Stripes also. This is just laced with killer guitar riffs. It is electric, loud and fast. A song such as "Hollow Something" slows down and becomes a bit closer to the psychedelic side of things, but for the most part you're looking at a combination of two of my favorite bands, the likes of which I've never seen before. I've written an entire piece about how music can have its own sound now with so many elements existing to pull from, but for whatever reason I still look at this as being something like colors. Imagine the painter if you will. Do the colors red and blue make purple? Yes, they do. But that is generally under the premise of there being 50% of each of those. So what does it make then if you have 60% blue and 40% red? Or 70% red and 30% blue? 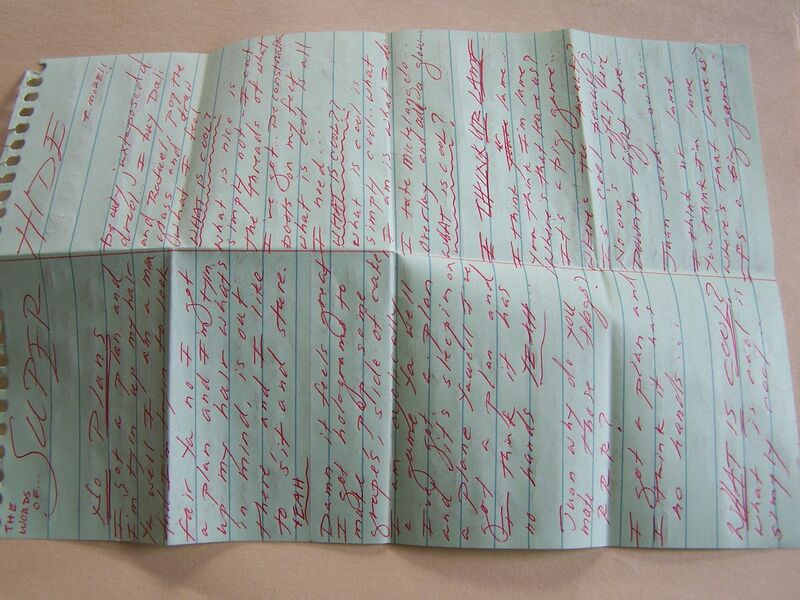 Do you see where I'm going with this? 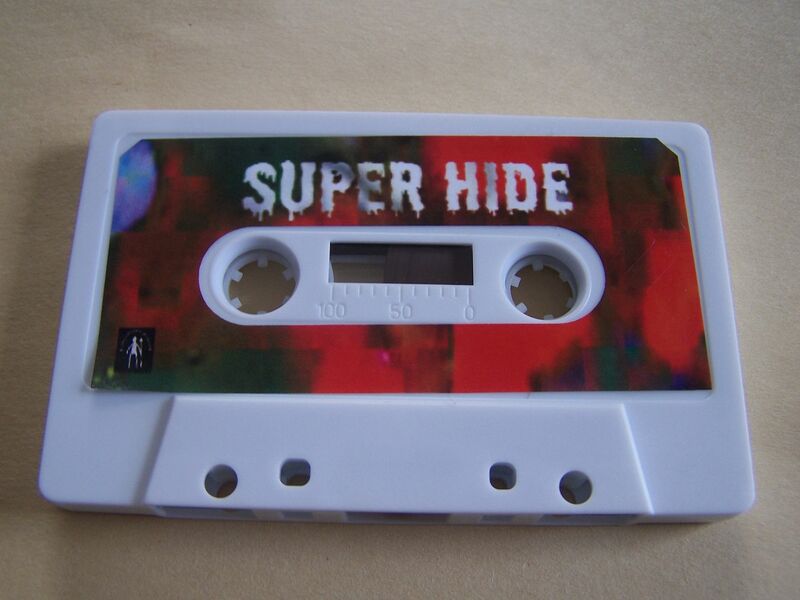 Because I feel like Super Hide just takes those base colors, mixes them together and paints them to a canvas to which you think, "That color looks familiar but I don't think I've ever seen it before" And if you're not into colors, this just flat out rocks so put it on and crank it up.